What do the books of Haggai and Hebrews have to do with Hanukkah? As I was growing up Hanukkah was the most important holiday for me. Today I credit it with keeping me within the religious Jewish fold, propelling me to want to grow in my Judaism and not fall into the Jewish secularism of nearly my entire extended family. This holiday is surrounded with warm memories of chocolate gelt, playing dreydel, eating sufganiyot (with chocolate filling, not jelly!) and, of course, stomach aches from all the fried latkes eaten for breakfast, lunch, and dinner. However, even having this personal relationship with Hanukkah, and even while knowing the backstory (the Maccabean revolt and the miraculous vial of long-lasting oil), Hanukkah really just boiled down to the Jewish alternative to Christmas. That is because while growing up I never went to synagogue during Hanukkah, and I never heard the passage that was read or made the profound connections. The haftarah portion read on the first Shabbat of Hanukkah is Zechariah 2:14-4:7. In this section the names of Joshua the High Priest and Zerubbabel are invoked. This portion is filled with symbolism and prophecy related to the Temple, which is too big to be unpacked here, but the identification of these two characters causes a curious mind to look to previous Scripture in which these figures are the protagonists: the Book of Haggai. The Joshua mentioned in Zechariah is Joshua son of Jehozadak, the high priest, mentioned in Haggai, and Zerubbabel son of Shealtiel is also present. These two men are commanded to rebuild the Temple, and HaShem promises that the glory of the Second Temple will be greater than that of the first. Why? Because he will give Peace (i.e., the Prince of Peace). These two are tasked with starting the construction on the Temple in which the Messiah would be presented and in which he would claim his messiahship (at Hanukkah no less! John 10:22ff). It is not of little importance that in this short book of prophecy Joshua, of course, belongs to the priestly tribe of Levi, specifically the sons of Aaron, and Zerubbabel is from the kingly tribe of Judah. Both king and priest come together to build the greatest structure, the structure in which redemptive and atoning rituals occurred through sacrifice, prayer, and through the life cycle events of the Messiah and his followers. This specific collaboration of these two men from these two specific tribes is not intended to go unnoticed. Let us allow it to probe our curiosity and propel us further in our study to the book of Hebrews. The writer of Hebrews speaks quite openly about Yeshua being king and priest all wrapped up into one. It seems strange that one person could serve in both capacities, especially when the roles are so clearly defined and distinct. However, in Yeshua they culminate beautifully. We see Yeshua here taking both the roles of Joshua the High Priest and Zerubbabel, and executing them both in heaven, and then in the future Messianic Age. Hebrews identifies Yeshua as the all in all. One need look no further. Can he be both king and priest? Is there precedence for one man filling both roles? This intricately shared partnership seems to involve two distinct components: one from Judah and one from Levi/Aaron. The author of Hebrews explains that Yeshua’s order is different and greater, like that of Melchizedek, citing Psalm 110. However, in addition to Yeshua being of an entirely different order, we can also see in the Tanach that dual roles can, at times, be assumed. The king can have a priestly role, and the priest can have a kingly (or messianic) role. To support this statement we can see all throughout Leviticus that the priest is called the “anointed priest” (ha-kohen ha-mashiach), which can also be rendered most literally as “the priest, the messiah.” Beyond that linguistic observation, we can notice that Moses was a ruler in Israel (one might even call him a king of sorts), and yet he acted both in a kingly, governing manner as well as in a priestly, intercessory manner, even though his brother Aaron was the designated high priest. Moses was the main intermediary between HaShem and Israel, and he even procured pardon from HaShem on behalf of Israel when their sins were to incur overwhelming wrath. Also, we see that the king can take on priestly roles as well. King David did this often. He ate the consecrated bread of the priests (1 Samuel 21:1-6) and made a sacrifice before the Ark of the Covenant in priestly garb (2 Samuel 6:12-15). The king was to copy down his own Torah scroll before the priests and Levites and read it [aloud, possibly even publicly] all his days (Deuteronomy 17:14-20). This king-priest role is not foreign to the Tanach, which we can see from these examples, as well as from the true anomaly of Melchizedek. However, this role finds its truest and fullest realization in Yeshua of Nazareth, the King of Israel, Son of David, and Priest in Melchizedek’s order. 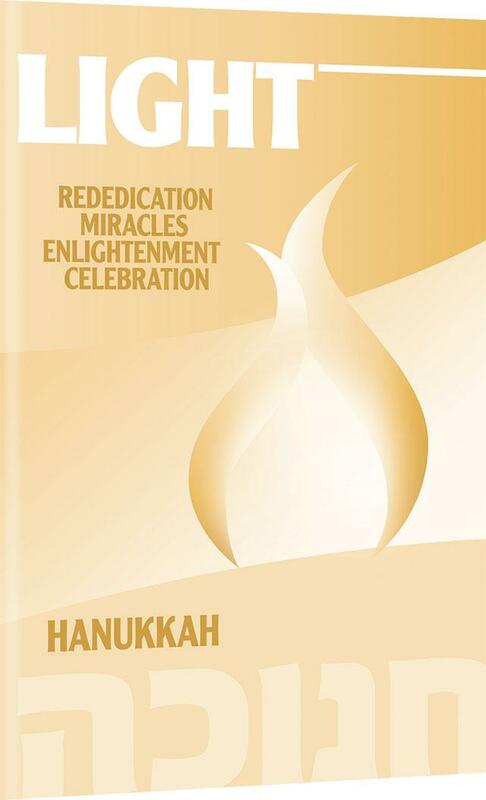 Hanukkah calls to mind many different messianic, and even eschatological, themes. Every year I personally learn a new depth to this holiday that I grew up celebrating in a fairly superficial manner, ignorant of the deepest depths of its beauty. This holiday has always been the nearest and dearest to my heart for many reasons, but I am learning that it holds so much more than merely sentimental or nationalistic significance. How could it not? After all, this is the holiday in which Yeshua claimed his messiahship in no uncertain terms. 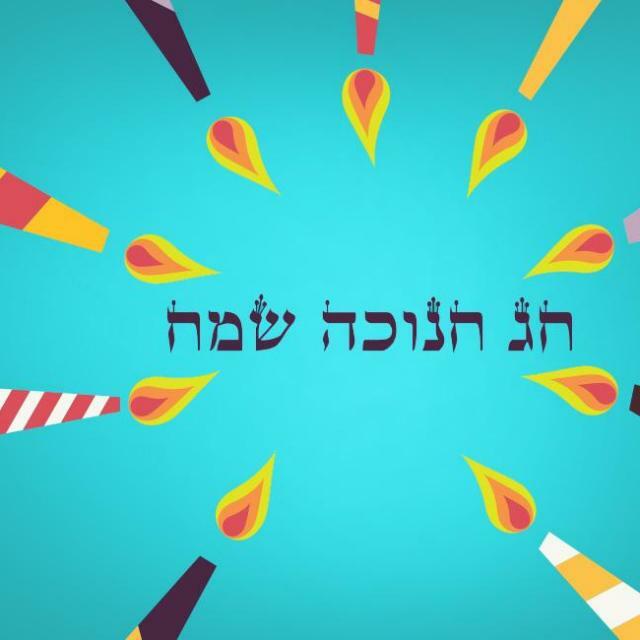 Whether you are accustomed to the celebration of Hanukkah or just learning about its beauty, enjoy this wonderful season and remember that our Messiah, King, and Priest shines ever so brightly during this holiday, illuminating the candles on our menorah and permeating the whole occasion with the anticipation of his arrival. 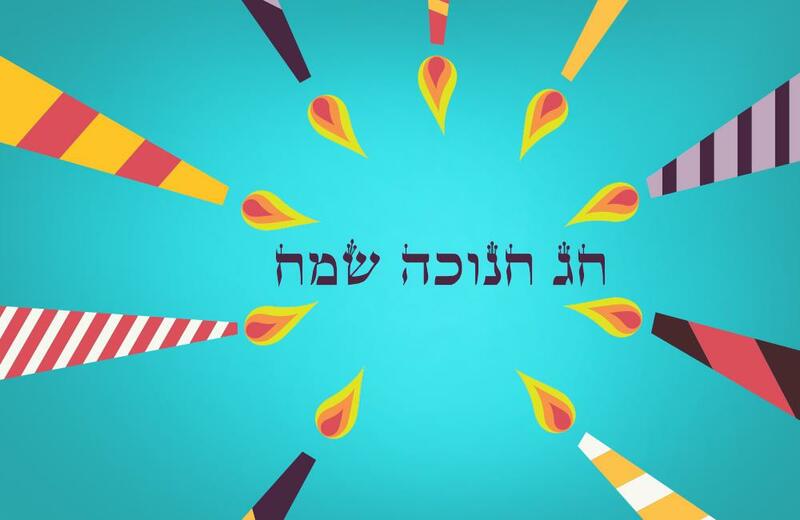 For more information on the depth of Hanukkah, see FFOZ’s comprehensive resource Light: A Hanukkah Anthology, also available as an eBook.